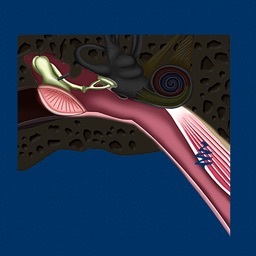 Middle Ear ID by Blue Tree Publishing, Inc. 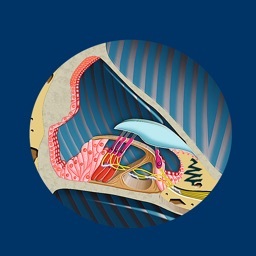 The Middle Ear ID app helps students and patients learn and professionals teach ear anatomy. Clear full color images and animations show the normal middle ear with a close up of the eustachian muscle process, the ossicular chain. 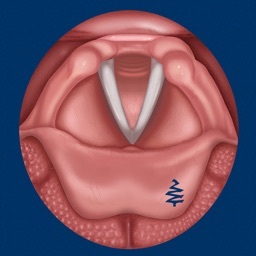 the ear drum and a large close-up video of a real ear drum. 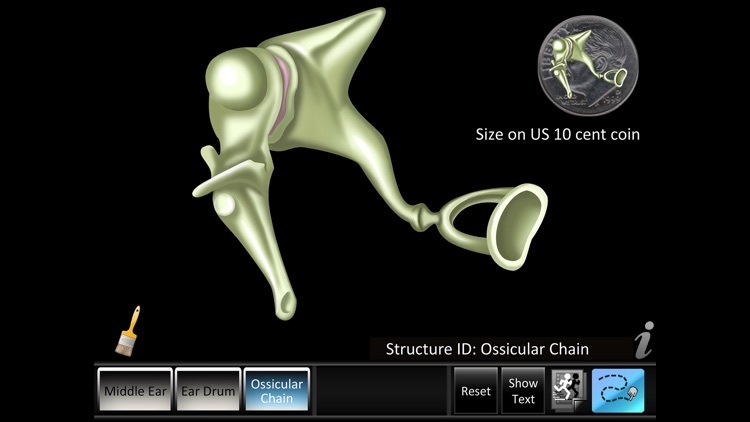 • Structure ID for the middle ear and eustachian muscle, ear drum and ossicular chain. 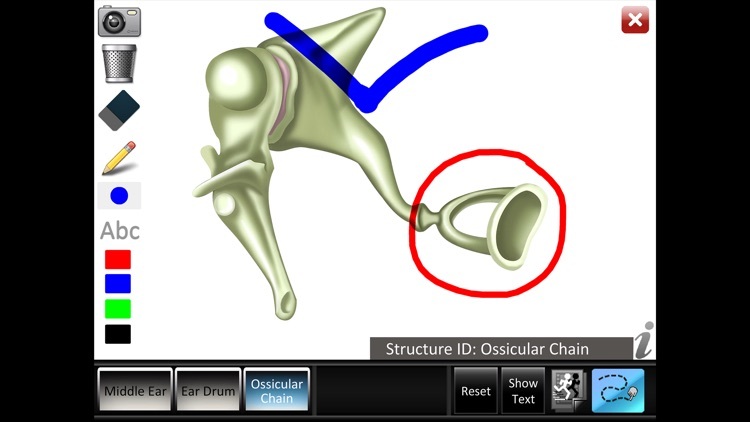 As each part is touched, the part highlights and the part name and description text changes. Description text shows or hides on demand. 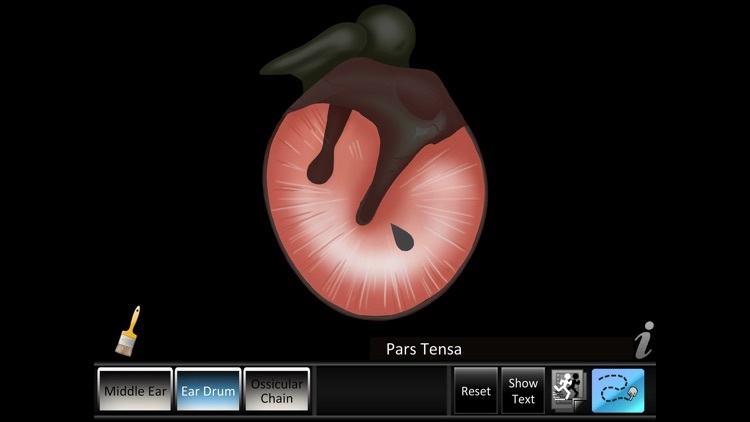 • Animations for the middle ear and eustachian tube muscle, ear drum and ossicular chain. 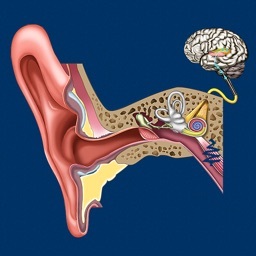 • Video: a large close-up video of a real ear drum. Stop and pause button for video. 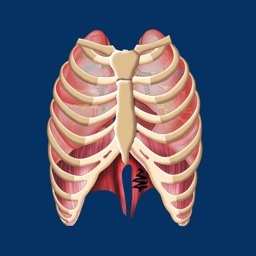 - Draw and text directly on active animation and video. - Text: can be larger or smaller on demand, auto wrap, non-movable in red, blue, green or black hue. 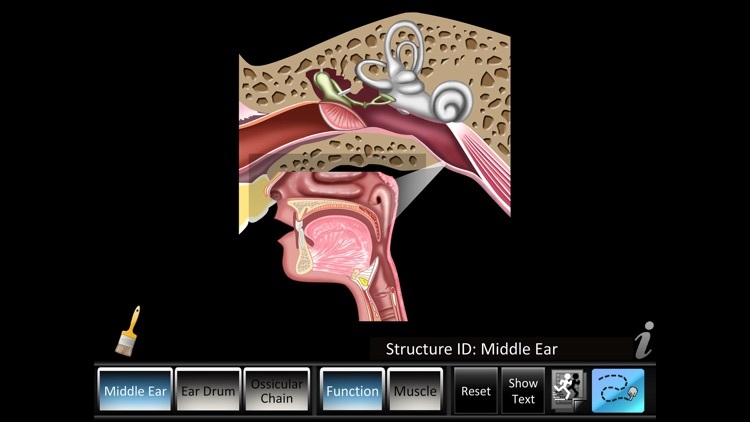 The Middle Ear ID app makes learning the middle ear easy and fun. See example screen shots below. Get the app today!